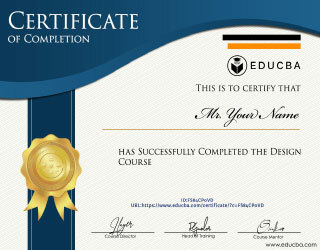 In this Topic, we are going to learn about Adobe Illustrator For Windows. As Vector graphics software that was created and developed by Adobe Systems in 1985 is Adobe Illustrator. Illustrator was first developed for Apple Mac followed by the invention in Microsoft Windows in 1989. Illustrator was developed for easy to use drawing purposes. It is a vector program that works online that is defined by mathematical formulas. It was a creation that was on contrary to the program that was based on pixels and individual bits. 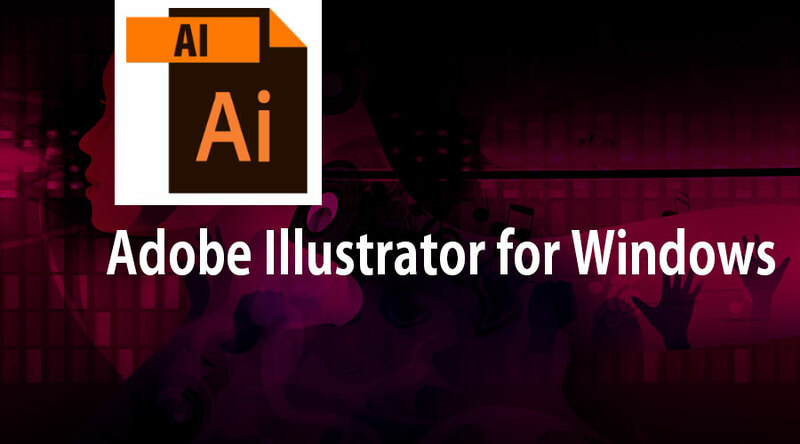 Adobe Illustrator For Windows has been widely updated and presently it is the part of Adobe Creative Cloud. 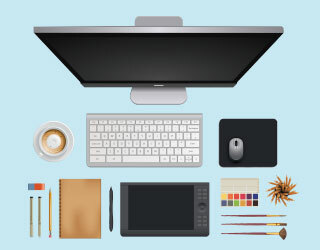 Adobe Illustrator is broadly used around the world by graphic designers, web designers, visual artists, and experienced illustrators to establish high-quality artwork. Illustrator is the best vector software having the most advanced drawing tools that can abbreviate the time need to create illustrations. The most advanced feature of Adobe Illustrator For Windows is its amazing pen tool that aids in drawing smooth curves and create high-resolution shapes and illustrations. It also supports 3D figures and, layers function which gives a phenomenal working experience to the users. Illustrator’s ability to put text around a curve is the most useful feature for artists who are into logo designing. From drawing infographics to maps to logos and whatnot, Illustrator can design anything and everything without getting pixilated and sacrificing the image quality. Where on the other hand Adobe Photoshop, which is a pixel based program and dependent on the quality of the image, Illustrator being resolution independent software is very useful and innovative for the users. Adobe Illustrator can save files in PDF, EPS, WMF, VML, SVG File formats. One of the major advantages of Adobe Illustrator is the ability to print files with color separations. It is used to create a wide range of digital and printed images. This includes cartoons, charts, diagrams, and graphs. 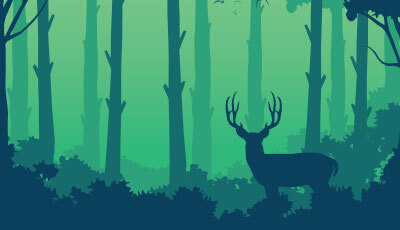 Illustrator can also control text in many ways which make it easier to create postcards, posters, and other visual designs that are made with a combination of images and text. The user also has the option to import and export illustrator drawings and artwork to Adobe After Effects, InDesign, Photoshop and Premiere Pro. For Example, Users can export illustrator image to After Effects and then can create an animation of that image. It is also used in designing demos which show what the website will look when it is completed, with the help of icons. The interface is also not much difficult to understand and use. The workflow is very helpful for users. 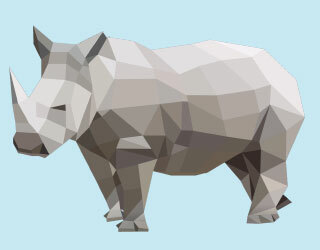 Illustrator is used in all the activities that require the process of image developing and exporting adaptability. It’s great in graphic communication for packaging, layouts and any kind of compositions and illustrations designs. It’s very useful in working with the 2D environment. On the webpage, the user can see ALL PRODUCTS option. The user can either download a trial version of 7 days or else they can buy it by choosing suitable plans from the options. After the download is complete, click on the SETUP option. Once the SETUP is complete the Software has been successfully installed and ready to use. RAM- 4 GB of RAM recommended for 32 bit and 16 GB for 64 bit. Hard disk- for installation 2 GB available in the hard disk. 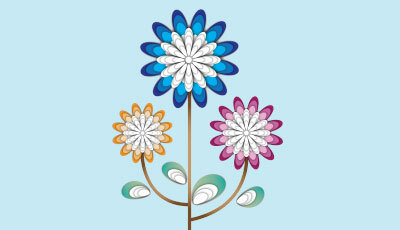 The pen tool in Adobe Illustrator For Windows has modified in a way that designers create pixel perfect works of art. They can zoom in to the minimal pixel location and adjust its colors and other attributes. The more advantage of Adobe Illustrator For Windows is to the users using touch enable devices that can help them in creating beautiful creations with the touch of their fingertips. Open Illustrator and Click on NEW DOCUMENT. Select the options on the dialog box. Select RGB, and also make sure that the ALIGN NEW OBJECTS TO PIXEL GRID box is unchecked before clicking ok.
Next, using the Ellipse Tool, draw a circle. Overlap it with a rectangle using the Rectangle tool. Then, Using the MINUS FRONT option in the PATHFINDER panel, also select both the shapes. 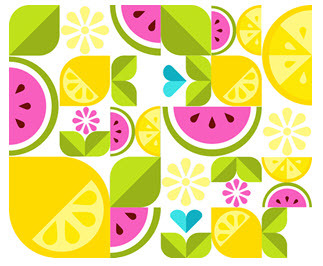 To form each layer of the watermelon repeat the same with the smaller shapes. 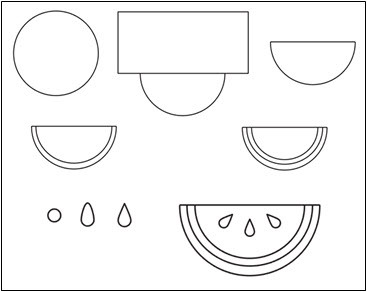 Then, draw a circle and pull the topmost anchor point upward using DIRECT SELECTION TOOL for the seeds. After that convert the anchor point to a sharp point and put three of them on the watermelon piece. Other objects include leaves, lemons. To draw a simple leaf, draw a square and pull two of its corners inward to round the corners off. Similarly for lemons that are simply larger leaves with a half circle and big seeds. 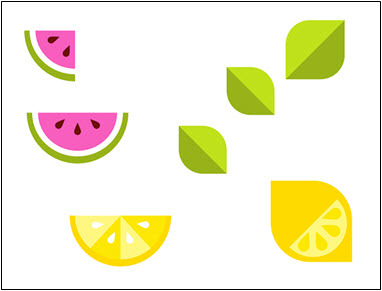 While watermelon and orange slices are quarter circle designs. Every leaf should have a line bisecting them. Next, fill in each shape. Apply a flat color to each leaf and orange slices. The color palette should have eight colors or so. 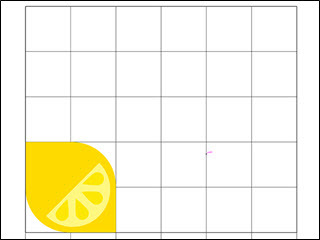 Using the LINE GRID TOOL create a simple line grid on the ARTBOARD. Each cell needs to be a perfect square. 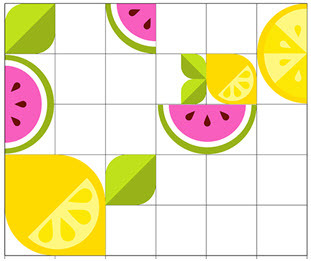 Then, Lock the grid from the layers panel and then start placing the elements. 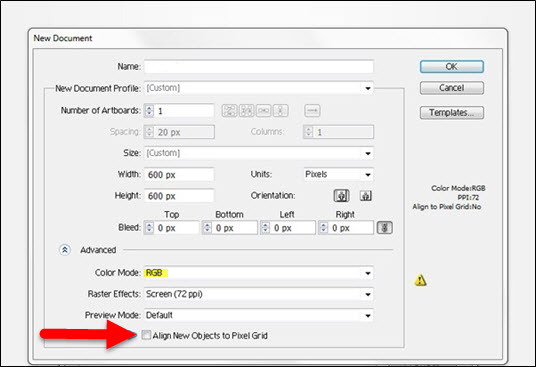 Combine different sizes and orientation of the element around the grid. Each object should take up one cell or more in one denomination. Add multiple pieces for smaller objects. Try to keep similar objects from touching and blending into each other. Using the same criteria for the orientation of each object. Finally, at last, delete the grid from the layers panel. The output is the perfect and real composition, ready to print.